Arguably one of the best QBs to play the game, Joe Montana had a knack for performing well under highly pressure situations. 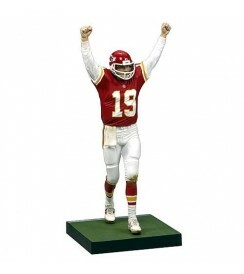 Nicknamed "Joe Cool" for this reason, Joe Montana won 4 Super Bowl titles with the 49ers and is enshrined in the Pro Football Hall of Fame. 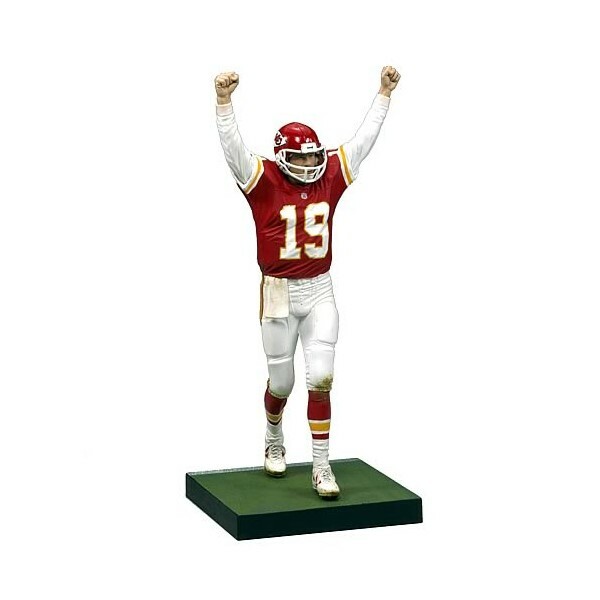 Pickup this legend today as he stands in his Kansas City Chiefs uniform at 6-inches tall.